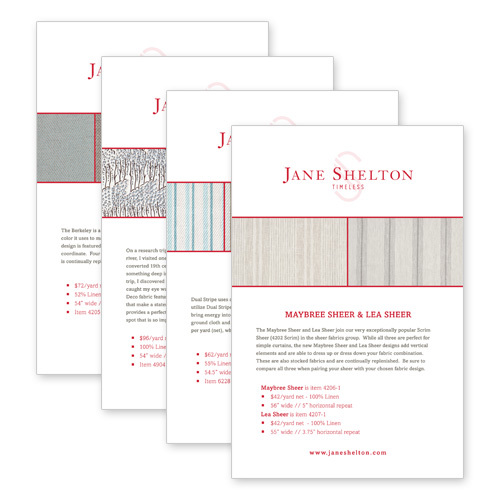 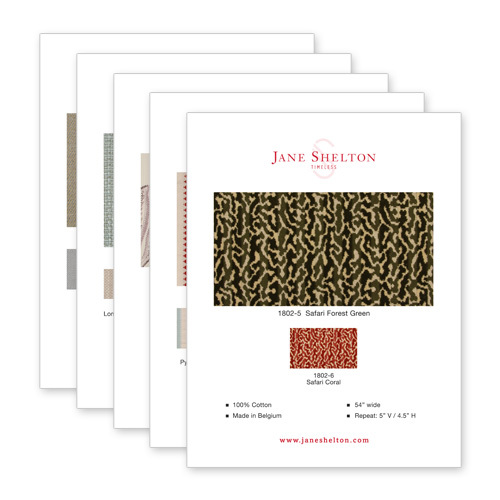 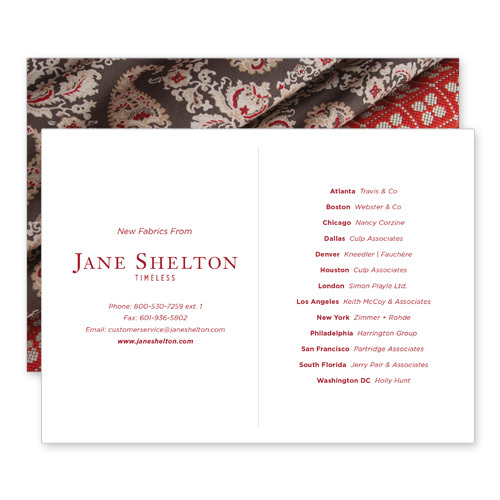 Jane Shelton is a fabric designer in the Jackson-metro area. 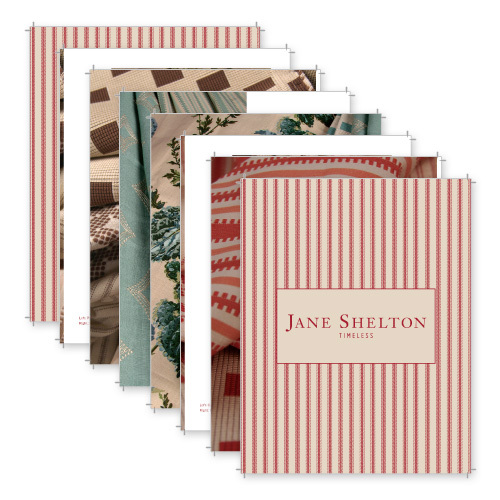 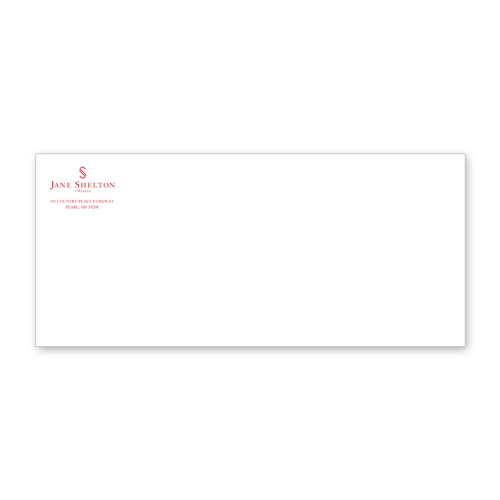 Think Webstore created several things for her, such as post cards, business cards, story cards, tear sheets, stationary, and even a booklet. 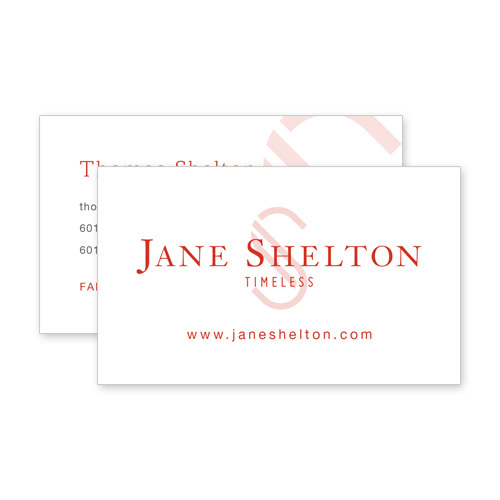 Think Webstore also assisted in logo touch-up.